We are the leading manufacturer, trader, exporter and supplier of Makita Chainsaw, Makita Electric Chainsaw, Portable Earth Auger, Manual Knapsack Sprayer and many more. These products are of best quality. 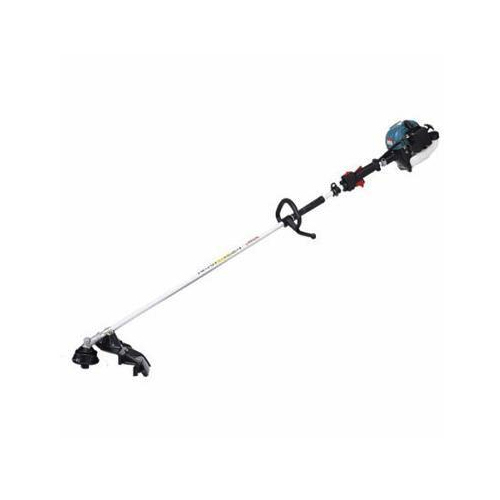 We are the leading manufacturer, trader, distributor, exporter and supplier of this domain, engaged in offering high quality range of Brush Cutter, Cutting Chainsaw, Earth Auger, Power Weeder, Diesel Water Pump and many more. Our offered product is well tested on various quality parameters before it final dispatch.